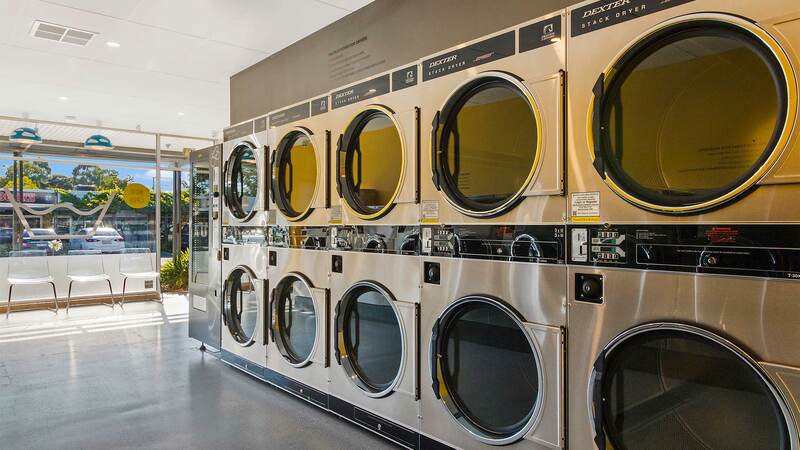 With so many businesses close by, you are sure to find something to do while you wait. 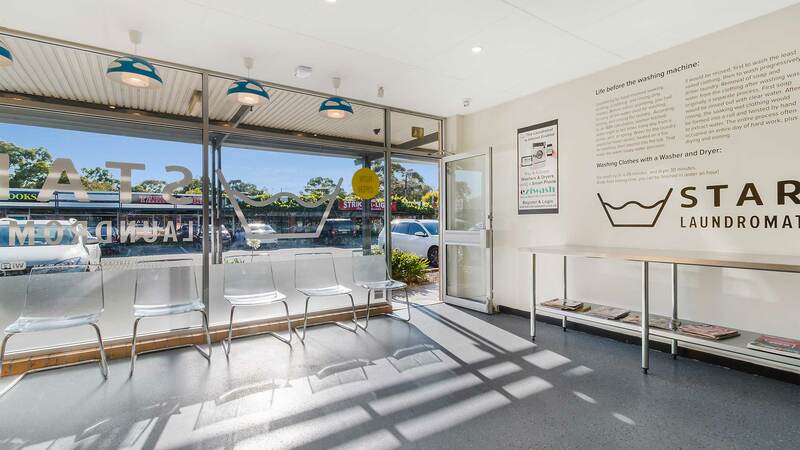 You can even take a leisurely stroll along the picturesque tree lined streets of Blackwood. 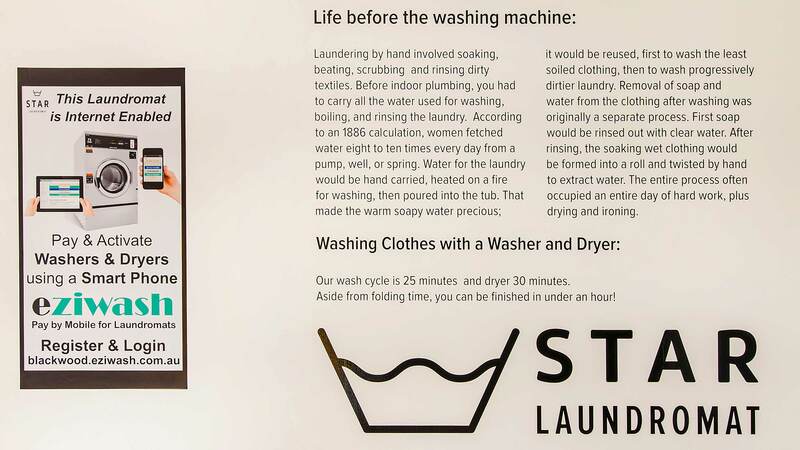 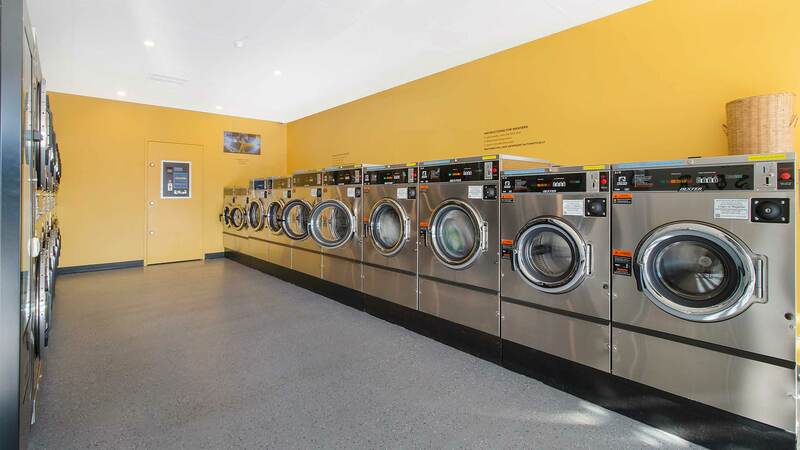 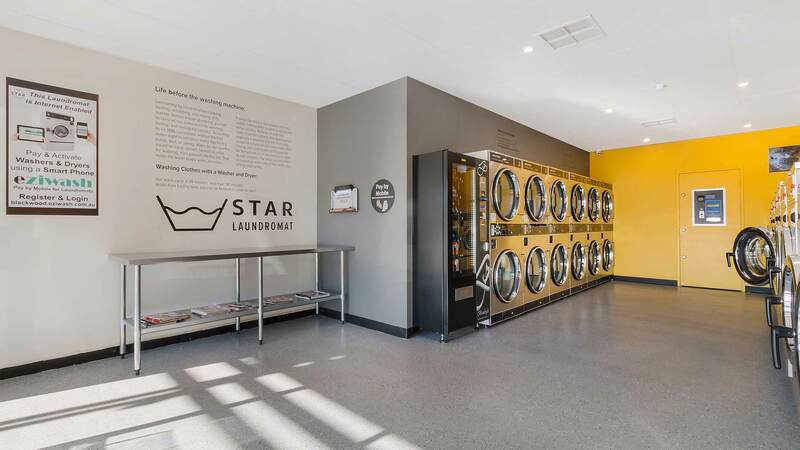 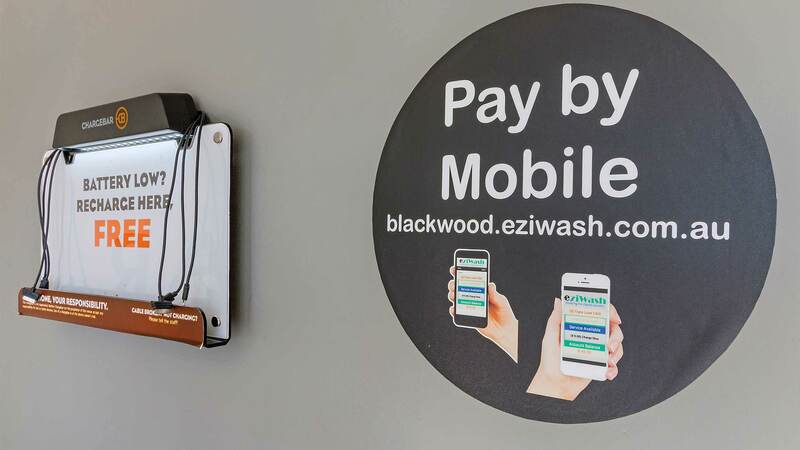 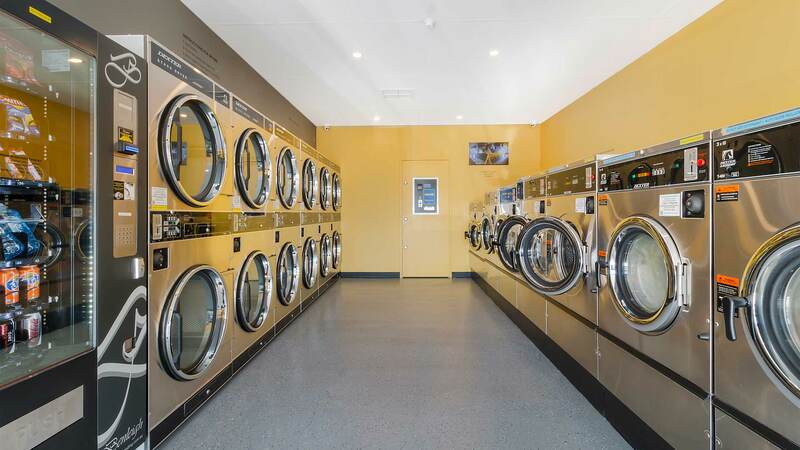 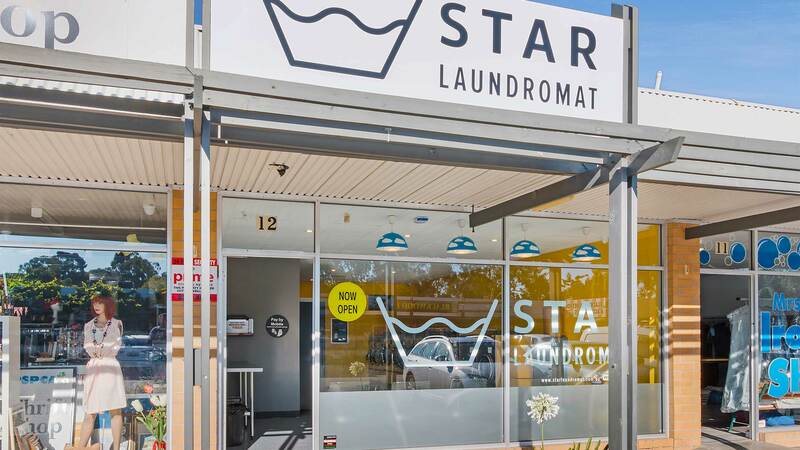 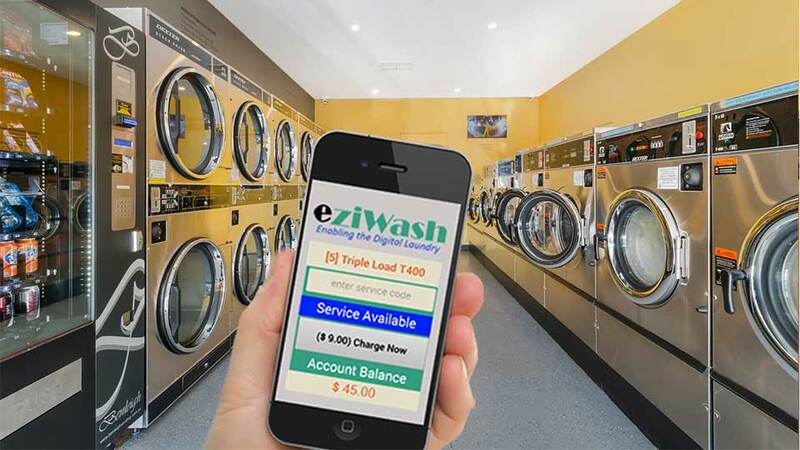 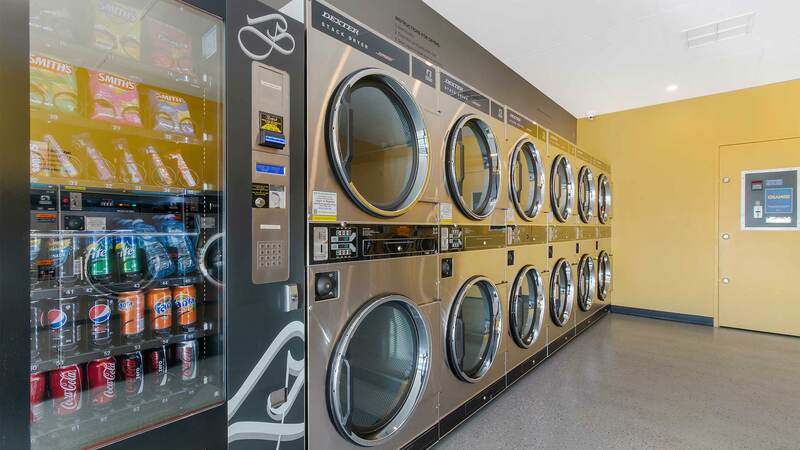 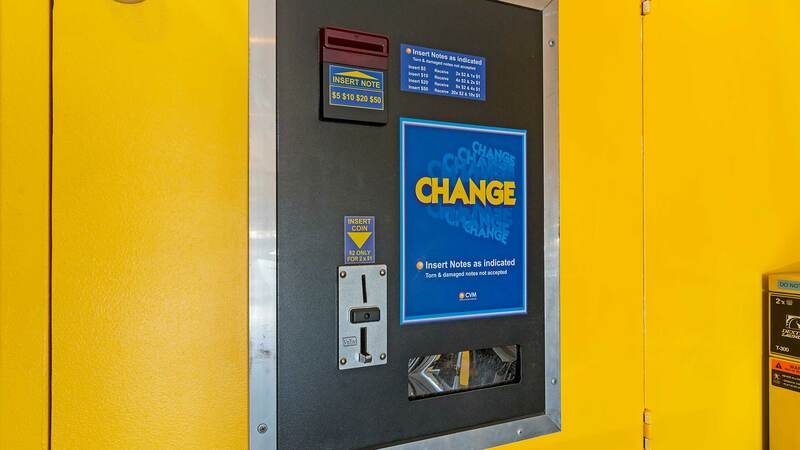 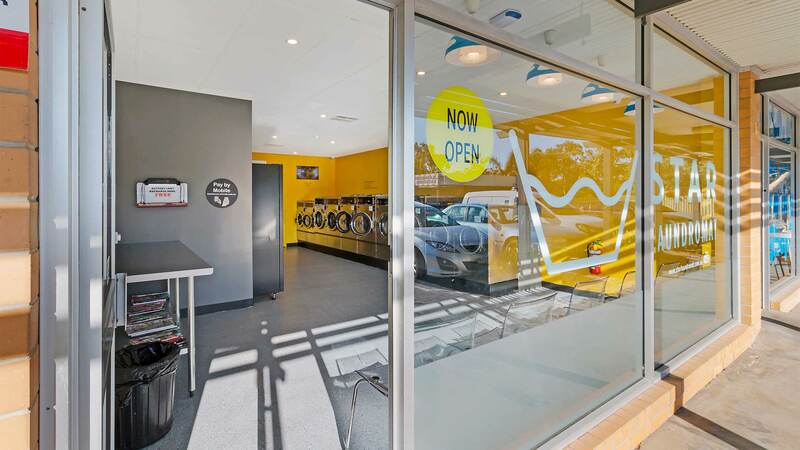 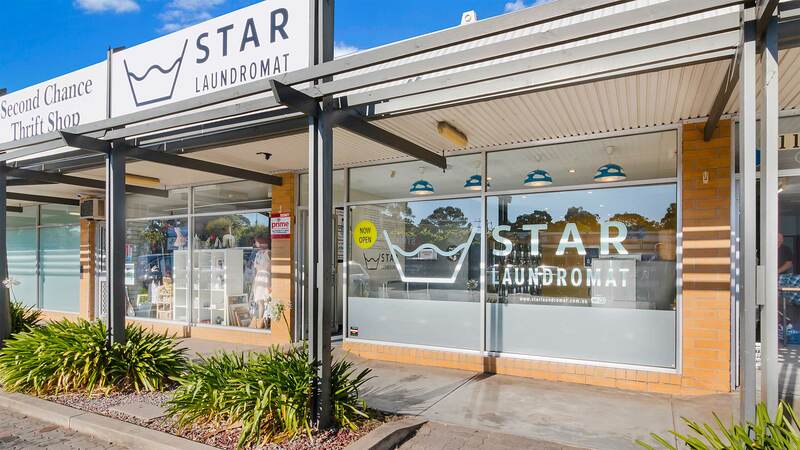 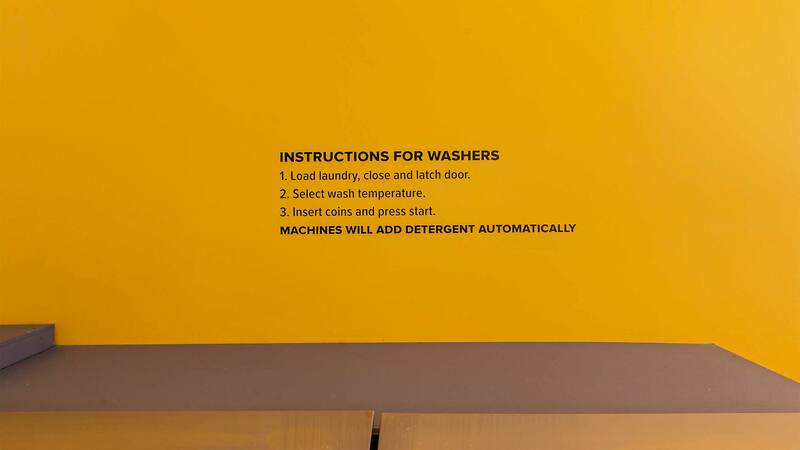 This laundromat is well suited to service residents of Aberfoyle Park, Belair, Bellevue Heights, Coromandel Valley, Craigburn Farm, Eden Hills, Flagstaff Hill, Glenalta and Hawthorndene.